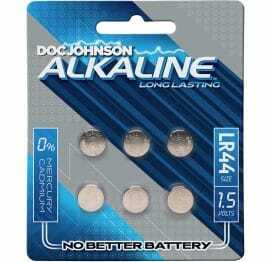 Size N (LR1) Alkaline Battery by Doc Johnson. Why not get the best? Don't let the power fade just at that critical moment. 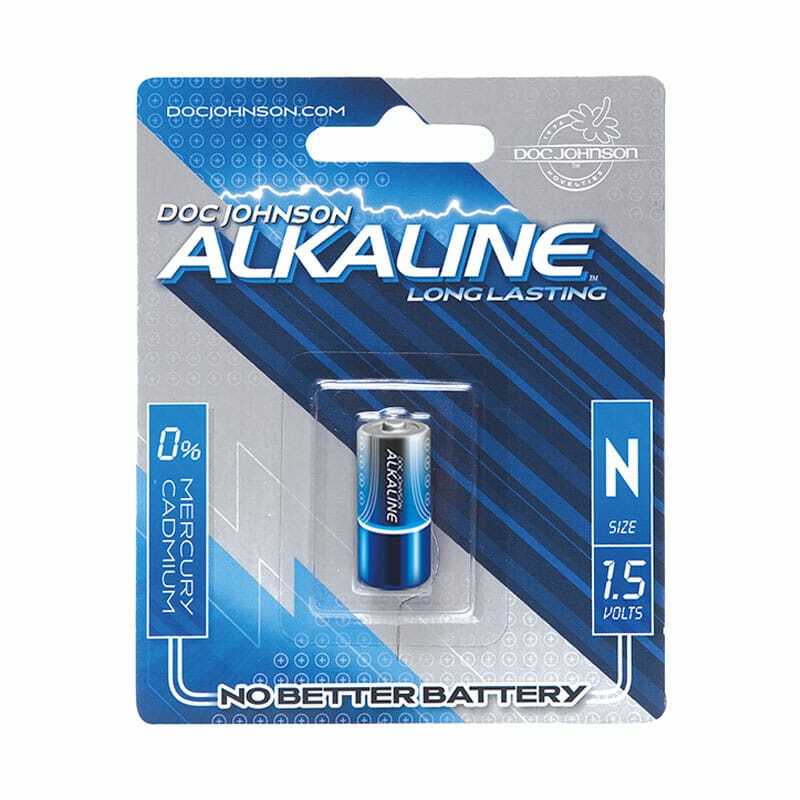 Experience no frustration when you load up your toy with Doc Johnson's long lasting alkaline batteries. Extra power and extra life, this battery packs a punch. Get the batteries that will go as long as you will, and be ready. 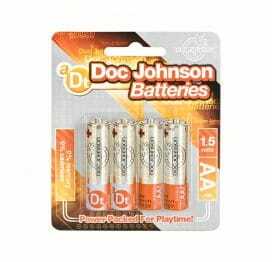 Keep a supply of Doc Johnson's powerful Size N batteries on hand. This long-lasting 1.5 volt energy source come 1 to a pack. For a wide range of accessories. Many vibrators require this size of battery. 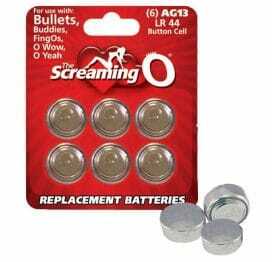 Let the good times roll and never be left hanging with dead batteries again! 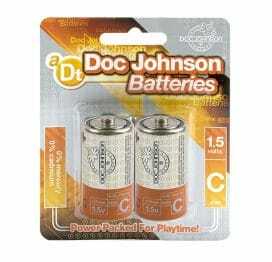 For all toys requiring this size of battery. Contains no mercury or cadmium.